From traditional florals to modern animal prints, we are loving these spring decorating trends. And so are the pros. This spring, we're seeing florals on florals on florals. We love the en suite approach; match your headboard to your walls, and juxtapose feminine florals with an edgier salon wall. We are all about pairing animal prints that play well together. Consider tone and scale, so the prints feel harmonious rather than competitive. 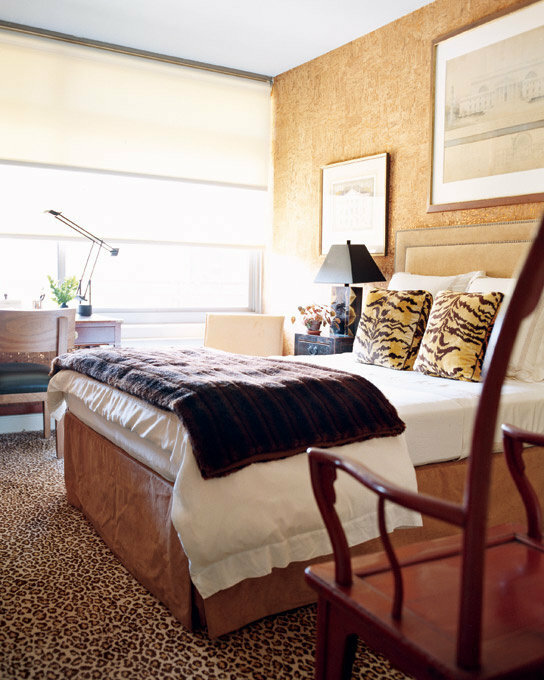 Brian Brown, an Ivy interior designer, is loving the tidying up trend. "Spring is a time for a fresh start, a time to get rid of the old...I don't see it as a stark, harsh minimalism, but more of a curated, organic, and warm look." Who said wallpaper is exclusively for walls? Not us! 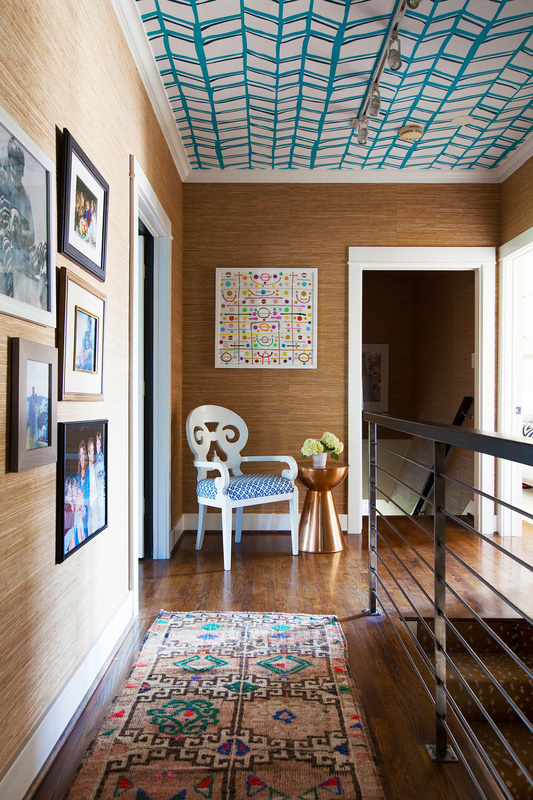 We love looking up at a patterned ceiling like the one in designer Katie Kime's Austin abode. Talk about sparking joy. 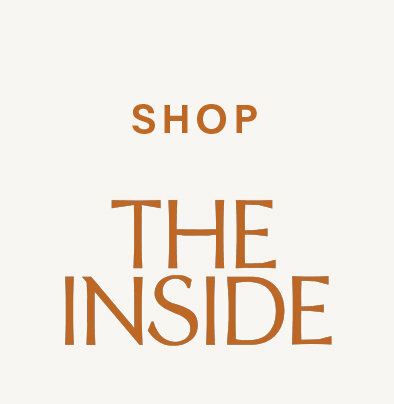 Christiane Lemieux, founder and CEO of The Inside, shows us how to use a decorative screen with gusto. 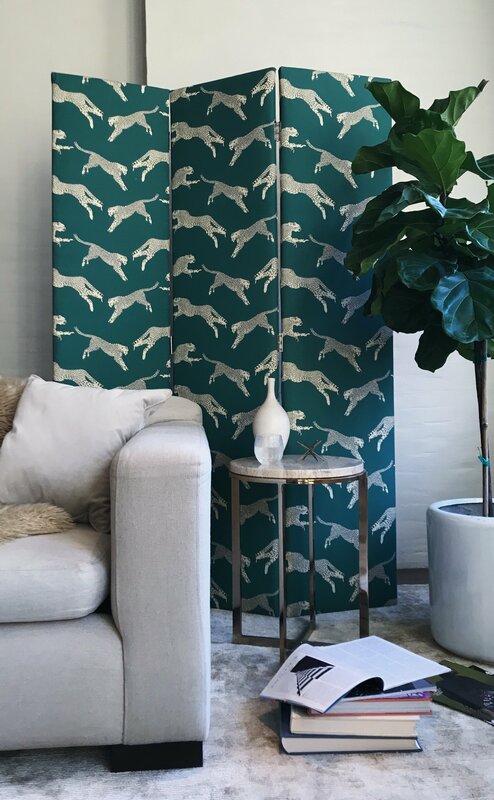 This Modern Screen in Polo Green Cheetah by Scalamandré brings depth and pattern into her space. According to Ivy interior designer Liz Goldberg, "green is the new blue." 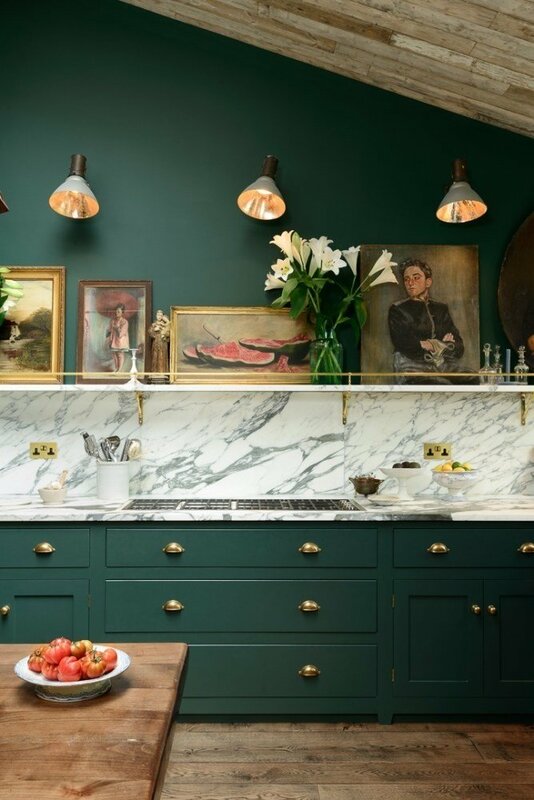 And with so many beautiful shades, Goldberg recommends going dark: "I'm currently loving deep emeralds and garden-inspired shades on kitchen and bathroom cabinets."